Tee Ball is the most popular youth baseball program in Little League, including other youth baseball leagues around the country, and has the most participants. As the 5- and 6-year-olds who participate in Tee Ball get older, there is a drop off in youth baseball participation each year. Traditionally the largest drop off of players in most youth leagues occurs after players reach their twelfth birthday. Soccer is almost a year round sport and youth lacrosse is growing, which are both in direct competition with youth baseball. Baseball parents, coaches, and leagues are almost compelled to make the first baseball experience for young kids a positive one. Youth baseball leagues can develop certain positive philosophies that will maximize the chances of retaining baseball players in their leagues. I'll touch on just few that I feel most appropriate. First of all, Tee Ball leagues should strive to make it as non-competitive as possible. Some overzealous parents who are very competitive will look upon their own child's first tee ball experience as the Major League World Series. Leagues must set a standard with this non-competition philosophy. Not keeping score is an option leagues try. But, from my experience with my own kids, as much as parents and coaches try, some of the kids themselves will be keeping score and reminding the coach and the other teammates every time a player crosses home plate. This will also lead to the kids keeping track of wins and losses. One option leagues might consider is to mix the teams up every 3rd or 4th game. This option affords tee ball teams to still have a team concept because they will practice with their team, and 75% of their games will be together. One thing they will have to overcome is two sets of different colored uniforms playing on the same side. Maybe one way to overcome this is to have players come to these games in white tee shirts and the leagues supply cheap colored vests. Maybe we call these games "All League Games", or another positive term that everyone can accept. The other part of the game that needs to be addressed is that at the age of 5 & 6, the skill level will vary tremendously. Leagues need to treat the tee ball season as a progression type situation. In a 20 or 25 game season, maybe use a larger ball when hitting off the batting tee for the first five games. In practices, coaches should use a larger ball on a tee early in a season. One thing I did when coaching tee ball is to take a bathroom plunger, turn it upside down and place it into the batting tee. Now a coach can rest a beach ball or a kick ball on top of the tee for the kids to hit. When teaching fielding, coaches need to make the task as achievable as possible. I used to start the season using a Velcro ball and Velcro paddle to catch a fly ball. The kids love this. On ground balls, teach the players to make contact with the ball with their glove, keep it in front of them, and not necessarily catch it. On throwing, keep the distance short, spreading the players out very liberally and moving them back after every five throws. These are just a few ideas that leagues should address, keeping in mind that we must start with baby steps and progress as the season goes on. Parents must realize that they will have their fair share of competition as their kids move up in age. Tee Ball should be a positive experience in every sense of the word. Skills should be the theme of tee ball and less competition. 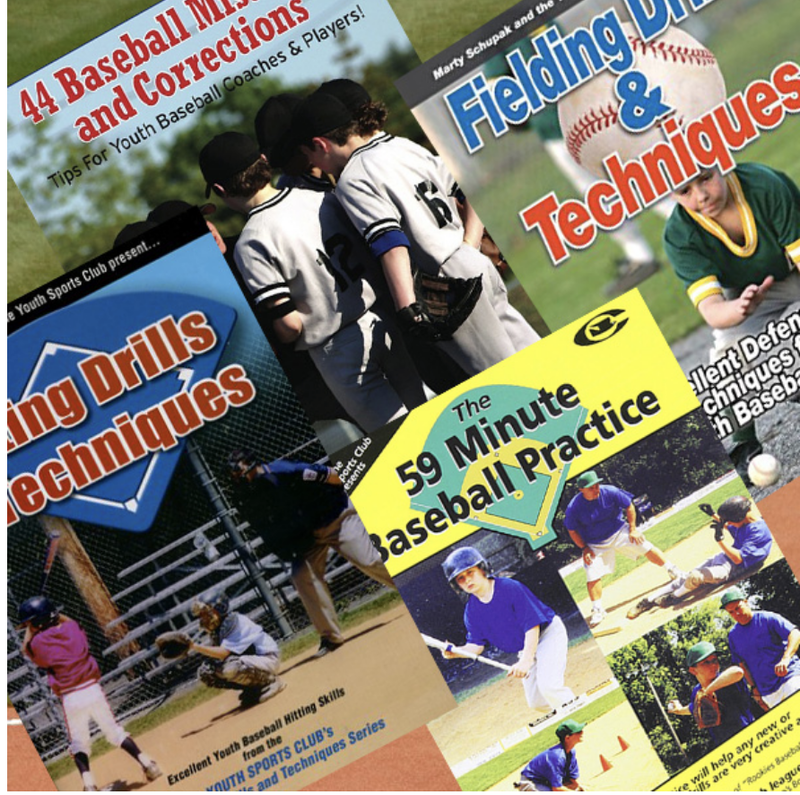 In the world of youth sports, which includes playing time problems, parental sniping, and on the field arguing, youth baseball Tee Ball should be immune to these problems as much as possible.